When the fourth Earl of Chesterfield, Philip Stanhope commissioned a similar sofa in the 18th century, he never thought that more than 200 years later, that model was going to still be a reference of luxury and good taste. 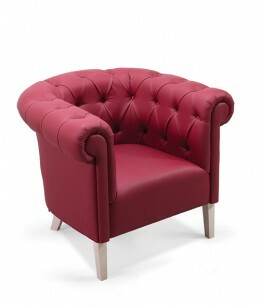 The sober elegance of the Chesterfield collection enhanced by its curved backrest and typically with deep button tufting and nail-head trim, provides a serene presence in all types of environments. 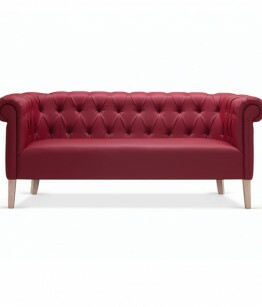 Chesterfield sofas are large couches with rolled arms the same height as the back. 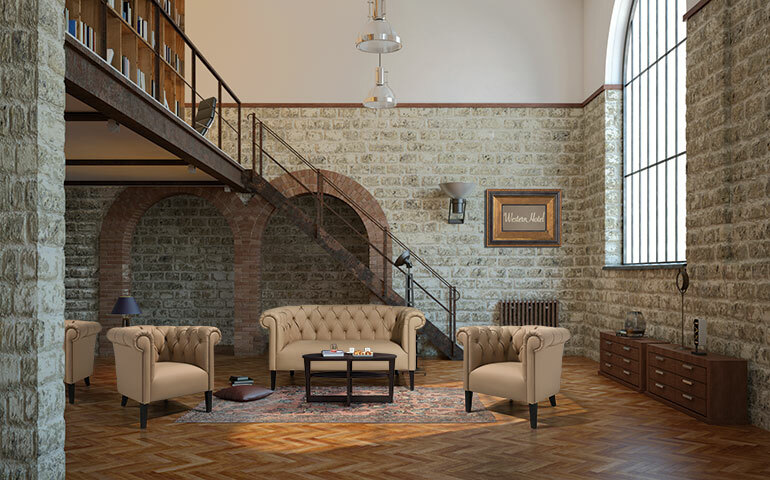 Fenabel has a wide range of options that will allow you to create the perfect Chesterfield sofa for your projects.